Hays Inlet is located along the lower reaches of Saltwater Creek, roughly bordered by Anzac Avenue to the north, Houghton Highway to the east, the Bruce Highway to the west, and Dohles Rocks to the south. 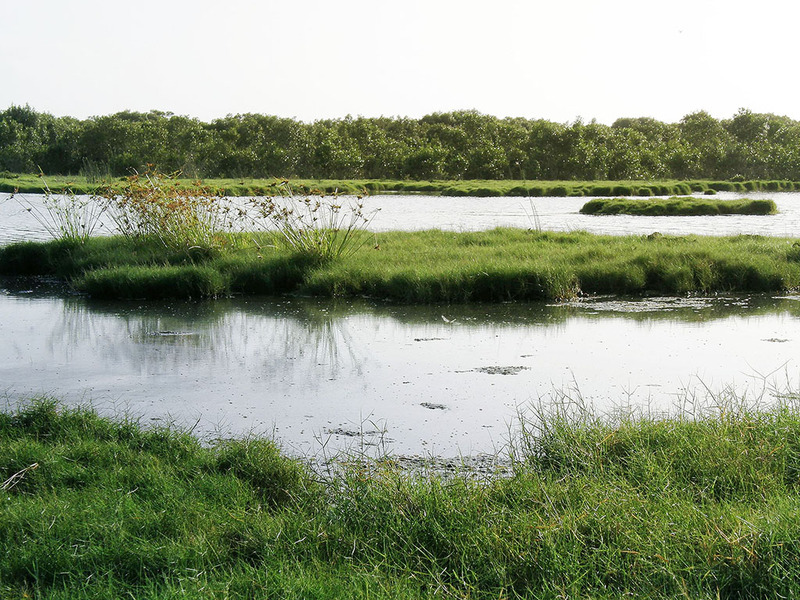 It is a wetland and estuarine area dominated by intertidal mudflats, lined with mangroves, surrounded by low, flat land containing saltmarsh and coastal bushland. 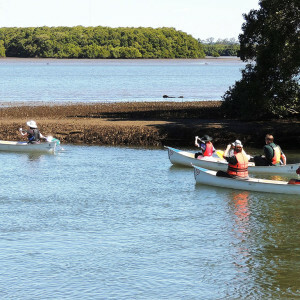 The habitat is of international significance as it supports migratory birds and is part of the Moreton Bay Ramsar site. 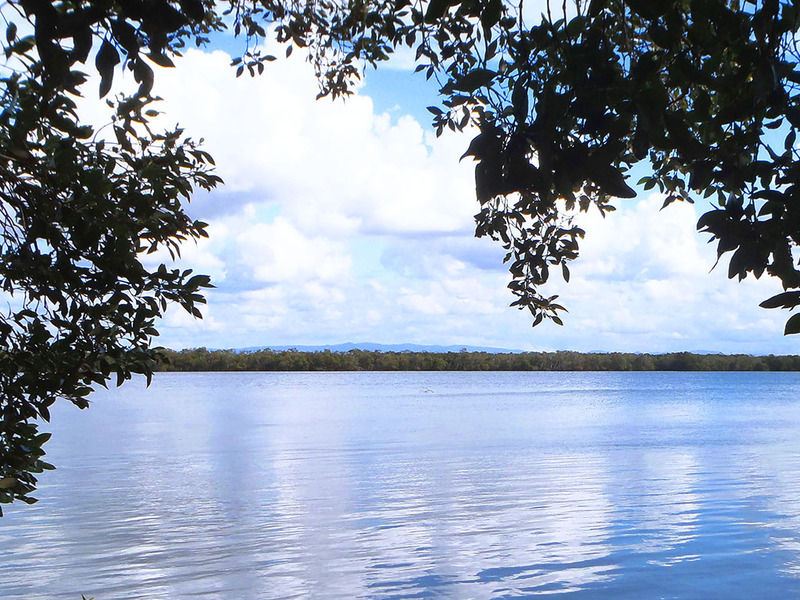 Hays Inlet covers an area of approximately 2,400 hectares, which makes it one of the largest and most significant wetland sites in South East Queensland. 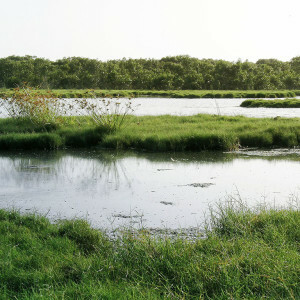 The site is listed in the Directory of Important Wetlands in Australia. Water flows into Hays Inlet from the Freshwater and Saltwater Creek catchments, and continues into Bramble Bay. Water from the Pine Rivers catchment also influences Hays Inlet through tidal mixing. Within Hays Inlet there are several conservation areas, along with easily accessible areas where visitors can view the different habitats. 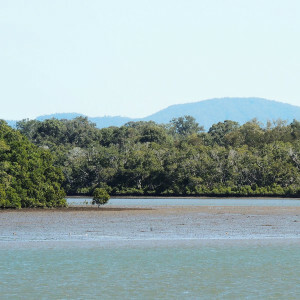 A wide range of habitats can be found in the Hays Inlet area including: intertidal flats, mangrove forest, saltmash, casuarina forest, paperbark forest, open eucalypt forest. The area also supports a wide range of fauna, the most notable include the Australian painted snipe, Australasian bittern, Oxleyan pygmy perch, curlew sandpiper, eastern curlew and silver perch. The Hays Inlet area includes a declared Fish Habitat Area, and is an integral part of the East Asian-Australasian Flyway (a chain of internationally important wetland sites managed for migratory waterbirds). Situated within the Hays Inlet, Osprey House Environmental Centre provides a more protected and natural environment for local fauna. 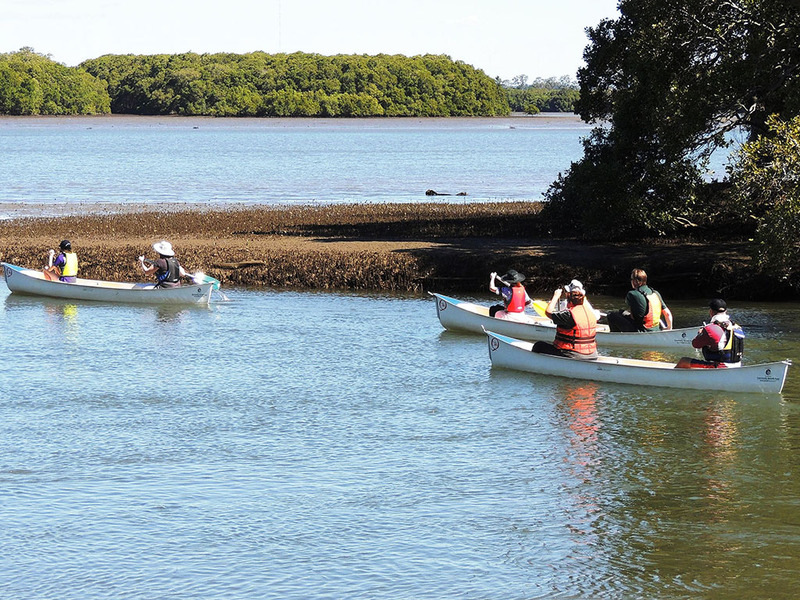 It is owned by Moreton Bay Regional Council and operated by trained and enthusiastic volunteers. Tinchi Tamba Wetlands on the banks of the Pine River in Brisbane’s north is named after the Aboriginal words for ibis and mangroves. The wetlands, shaped by freshwater and saltwater flooding, have international significance as habitat for migratory shorebirds that visit during the summer months. 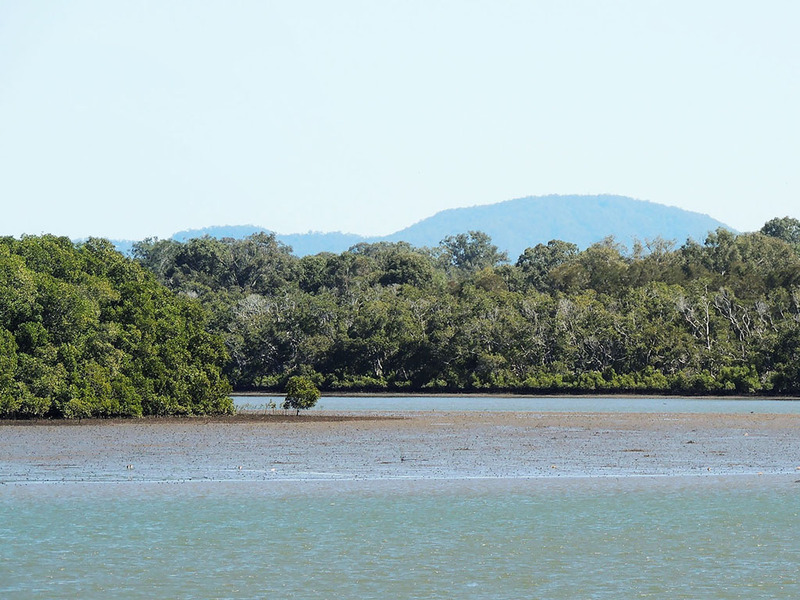 Habitats in Tinchi Tamba Wetlands range from eucalypt woodland to paperbark swamp and intertidal flats. Mangrove-lined estuaries provide important nursery grounds for many marine species. Deep Water Bend is a popular area within the wetlands providing access to picnic tables and barbeque facilities, a playground, fishing platforms, a boat/canoe ramp, walking tracks and a bird hide. 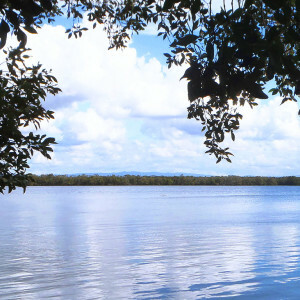 The Hays Inlet Festival is a cooperatively run community festival, which began in 2006 and occurs biannually within the Hays Inlet and surrounding catchments, north of Brisbane. The festival celebrates the natural beauty of the Hays Inlet area through a huge range of art, cultural and outdoor activities. Hays Inlet is a beautiful place to spend some time – so come along and experience this wonderful wetland for yourself!